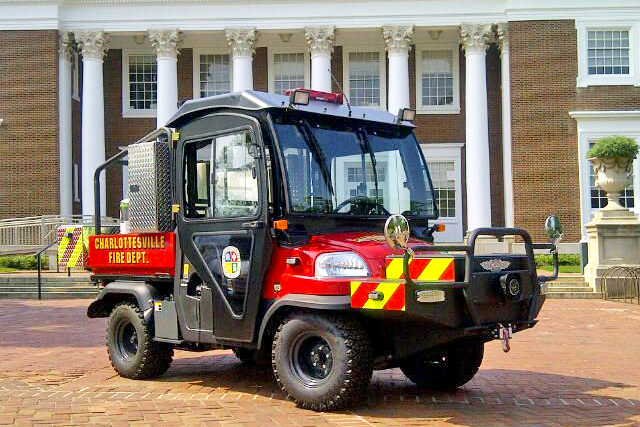 Emergency Response | Housing and Residence Life, U.Va. While it’s not likely that an extreme incident will happen on Grounds, it’s best to be as prepared as possible for any potential situation. This includes knowing how to shelter-in-place or the evacuation routes and assembly points for your housing. Be sure to review the information on these pages that pertains to your housing area. Memorizing a few facts now can make a big difference later.